Submitting your show to Apple Podcasts is one of the most important things you can do as a podcaster. Not only will you be featured on the most popular listening platform, many other podcast directories pull from Apple Podcasts directory to aggregate their content. 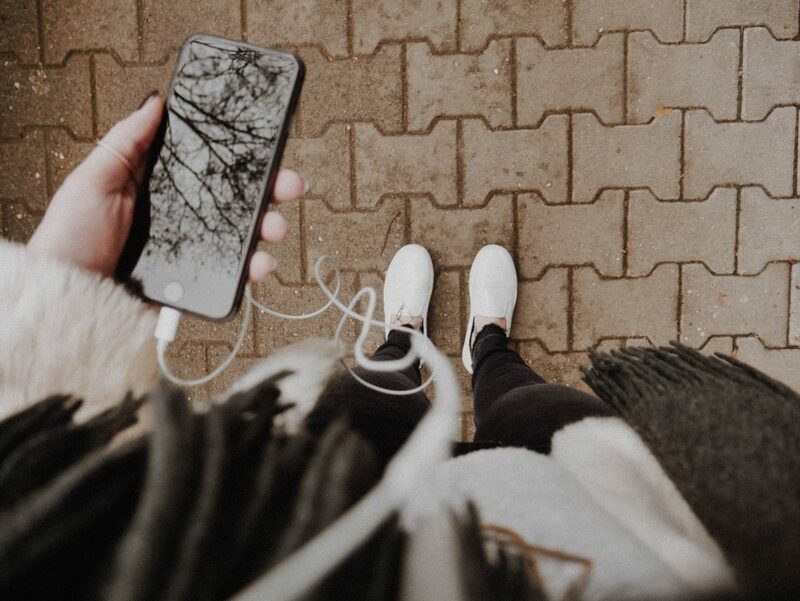 I’ll walk you though step-by-step how to submit your show to Apple Podcasts and then give recommendations for other directories you can submit your show to. Before you can submit your show to Apple Podcasts, you need to have a podcast host, where you will upload your media files. Apple Podcasts and other podcast directories will not be hosting your files, instead they’ll pull them via your RSS feed automatically. Every time you upload a new episode to your media host, Apple Podcasts will update your listings automatically. 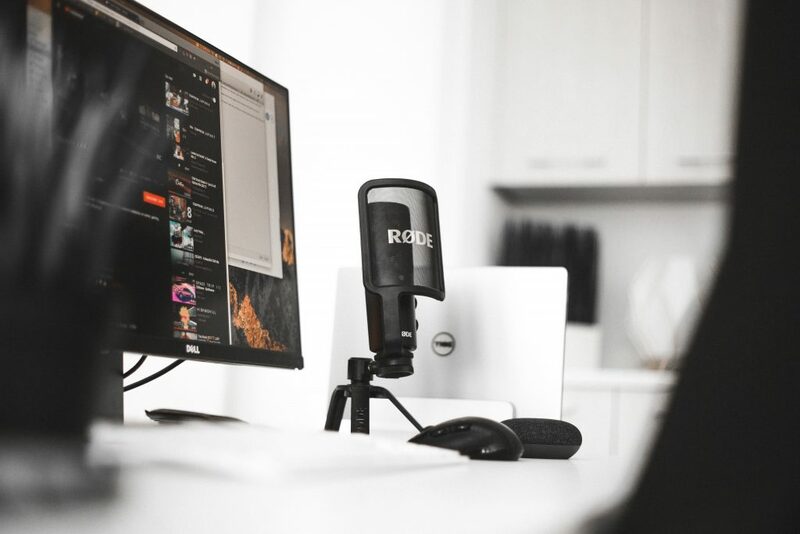 There are a lot of different options for podcast hosting and some of the most popular ones are Libsyn, BuzzSprout and PodBean. Once you’ve chosen the podcast host and setup your show you need to pass some requirements to submit your show to Apple Podcasts. Apple Podcasts has clear requirements for the shows they allow on their platform. It’s a good idea to go through the checklist below to avoid errors when submitting later. Have at least one episode published on your media host (you want to launch with 3 episodes). Make sure that your podcast artwork is between 1400×1400 and 3000×3000 and uploaded in JPG or PNG format. Select at least one iTunes category selected (you want to choose 3 categories). If you run into troubles here, you can find all the podcast feed requirements here. 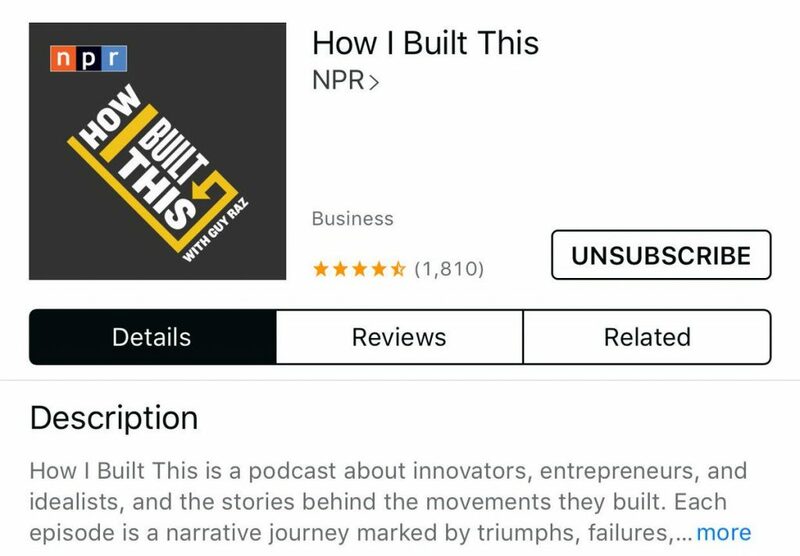 Your podcast will be distributed to Apple Podcasts via your RSS feed. Let me show you where you can find your RSS feed for Libsyn, BuzzSprout and PodBean one by one. 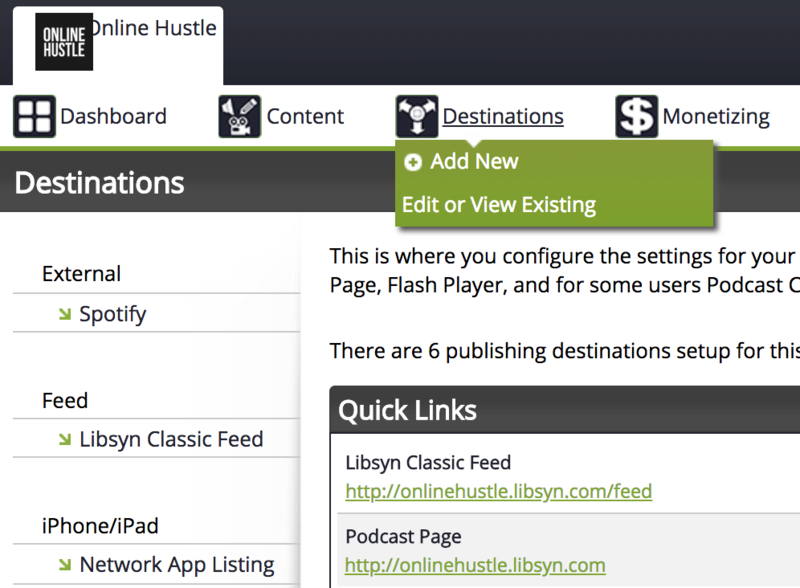 Libsyn: When logged-in, click on “destinations” and you’ll see your RSS feed at the top. BuzzSprout: From the main dashboard click on “iTunes & Directories”, then on “RSS Feed” and you’re good to go. 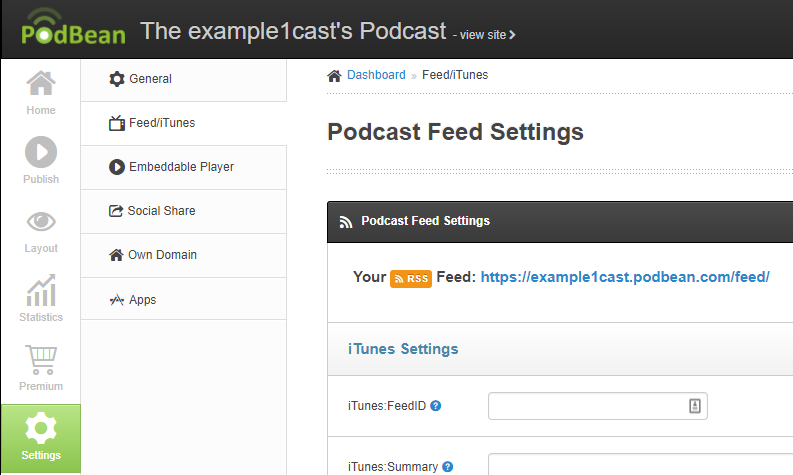 PodBean: Click on “My Podcast” then on “Settings” and finally head over to “Feed/iTunes” where you’ll find your RSS feed. Other hosts – If you use a different podcast host than one listed above, play around in the dashboard, and you should be able to find your RSS feed. If you still have trouble finding it, reach out to the support team of your podcast host and they’ll send it to you. Submitting your show to Apple Podcasts happens through Apple Podcasts Connect. In order to do that, you need to have a valid Apple ID. If you don’t have one, you can create a new Apple ID here. Head over to iTunes Podcasts Connect and log-in. If everything went correctly, it should display information from your feed, including your artwork, categories, show’s title, etc. Click “Submit” and you’ll see “Prepared for Submission. Typically it takes 3-4 days for iTunes to approve your show. Once the show has been verified, you’ll get an email notification from Apple Podcasts as well. Troubleshooting #1: If you are not able to see the log-in screen for Apple Podcast Connect, make sure that you’ve connected your CC to your account via iTunes. 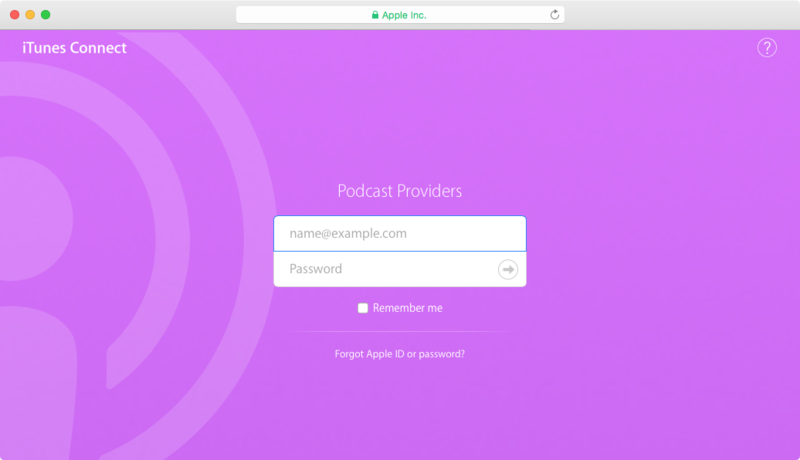 Troubleshooting #2: If you are unable to log-in and Apple Podcast Connect keeps redirecting you back to home-page, download the iTunes app and authorize your computer with that specific account. Other podcasting directories follow a very similar submission process as well. In most cases, all you have to do is sign up for an account, grab your RSS feed from your media host and submit it for validation. There are a lot of podcast directories out there, but the biggest ones are Apple Podcasts, Google Play Music, Spotify and Stitcher. Once you’ve submitted your show to these main directories, you’ll be able to reach the majority of the podcast listeners.